Many celebrities, like Madonna, Matt Dillon, and Hugh Jackman, have chosen, in summer 2017, the “heel of Italy” as a wedding and holiday location. And 4 months ago, the economist Dominick Salvatore – who teaches the Lum of Casamassima and is one of President Donald Trump’s closest friends – announced that the Trump family would spend some holidays during the summer of 2017 in Puglia. 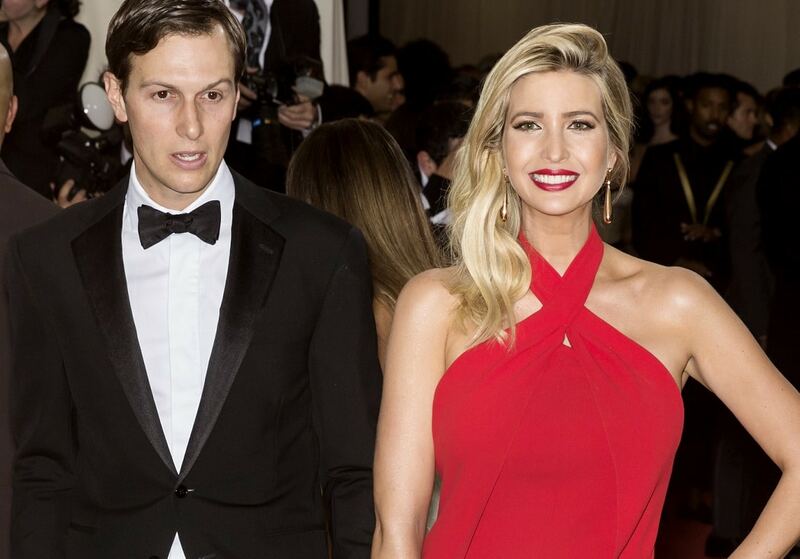 It was reported that that Ivanka Trump has rented a Masseria in Monopoli for the entire month of August.